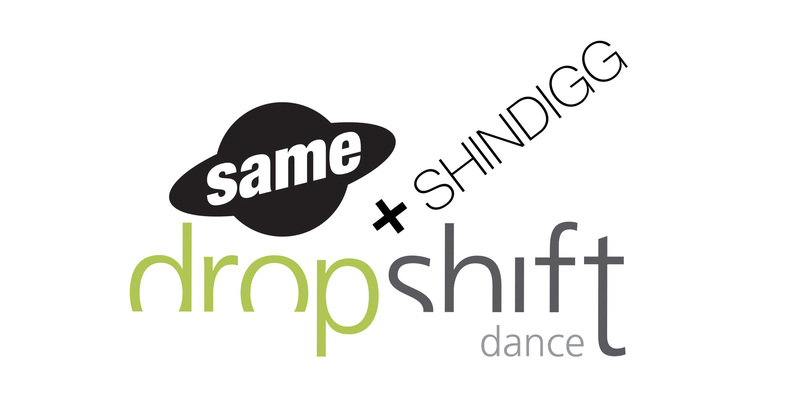 SNUG: unites dropshift Artistic Director, Andrea Cerniglia and Emma Draves in a shared evening of developing works. Cerniglia’s work, At Our Edges, in its second phase of development, explores an adaptable physical state and our connection to the natural world and its processes of life and death. Cerniglia’s research acknowledges existence and the absence of – centering on a community of movers that work to preserve the value that each body brings to the space. Draves’ work, The Quiet Hours, explores themes of independence and interdependence, tracking how we comfort ourselves in the ‘quiet hours’ and when we reach out for community. 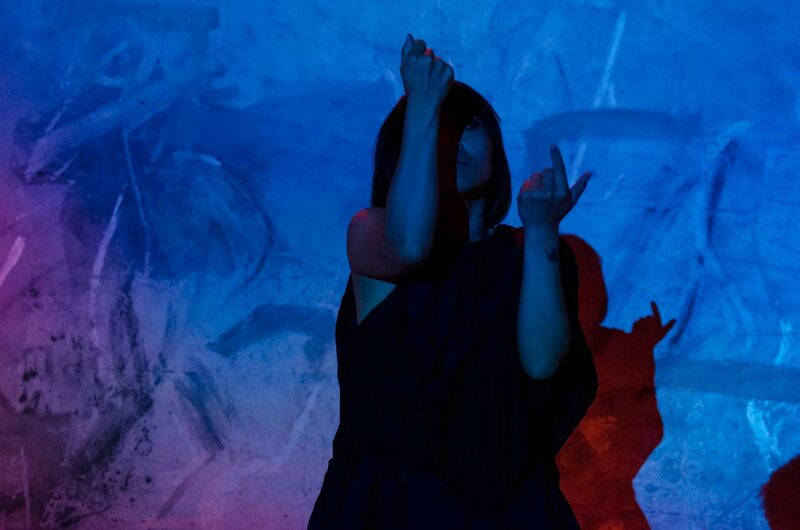 dropshift dance and Chicago based filmmaker Nadia Oussenko collaborate in a one night event at Comfort Station! 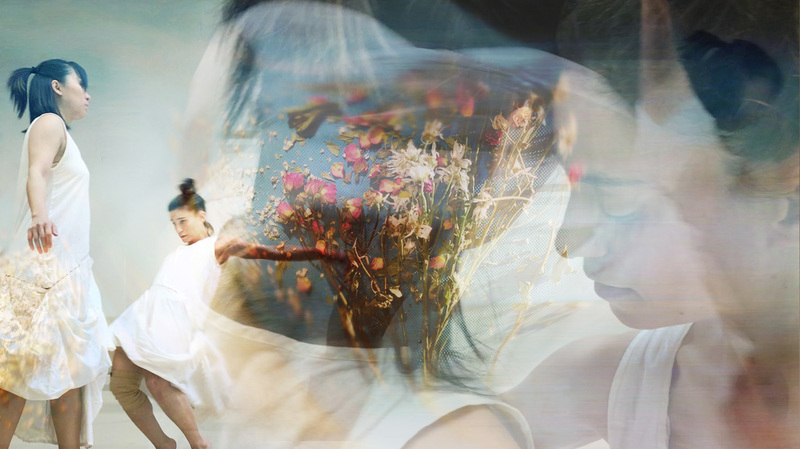 Join us for a participatory guided movement experience that will stabilize and ground your body, followed by a preview screening of dance film, Lustre. This work explores an adaptable, physical state and our connection to the natural world and its processes of life and death. Please join us for an intimate movement an viewing experience. dropshift is currently developing evening length work “Sinking to Lustre” and part of our process involves you. No movement experience necessary to participate. We invite you to take part in a stabilizing movement experience as a prelude to our open rehearsal share of moments-in-progress. 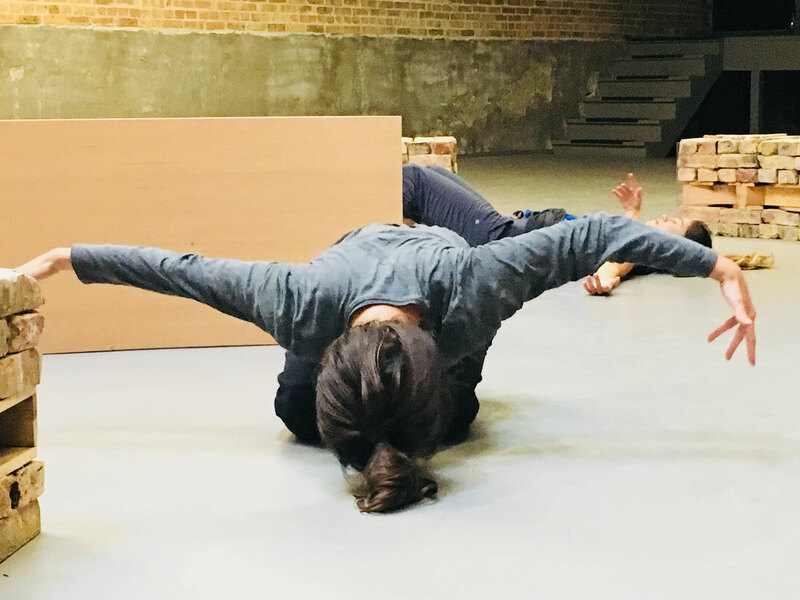 Dancers will act as movement guides as audience members experience a recuperative sequence of simple movements to awaken all senses before our movement viewing. An evening of trivia, sweet treats, & toe-tappin’ tunes. Dress to impress & enjoy a ‘casual chic’ evening on the town. Get down and dirty with our trivia challenge, hosted by DJ Kyle. Teams will be limited to 3 guests per team. Top score wins your group a prize to share! The Basic Collar: $35 enjoy our trivia challenge, sweet treats, & non-alcoholic pours. 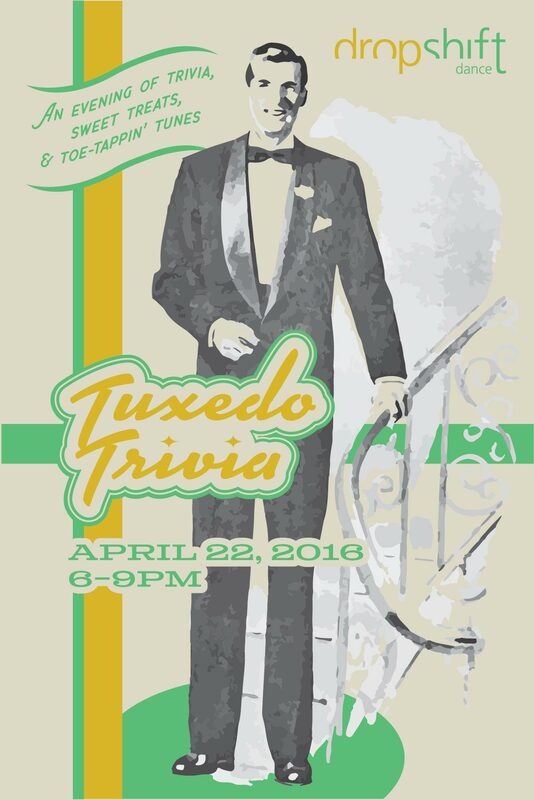 The Necktie: $50 enjoy our trivia challenge, sweet treats, & one bowtie drink ticket to whet your whistle. The Bowtie: $65 enjoy our trivia challenge, sweet treats, & unlimited libations to whet your whistle. A convergence of Chicago and St. Louis creatives. 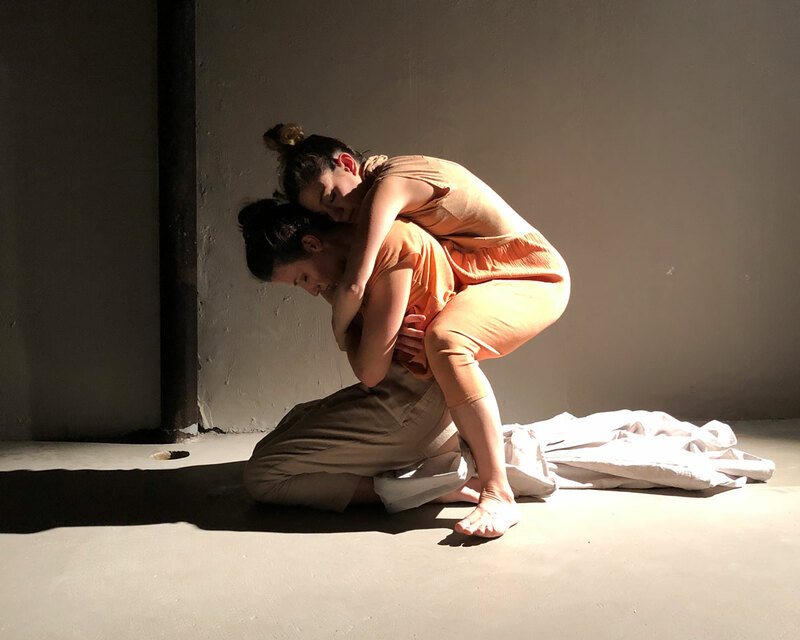 Through a relationship formed between Links hall in Chicago and ANNONYArts at Satori last year St. Louis performance artists premiered new work to Chicago audience double billed with dropshift a Chicago based performance collective. The event created a cross cultural exchange that enhanced the creative process of all involved. Join dropshift and Same Planet Performance Project on Saturday, October 14, 2017 for an evening of cocktails, small bites and socializing. 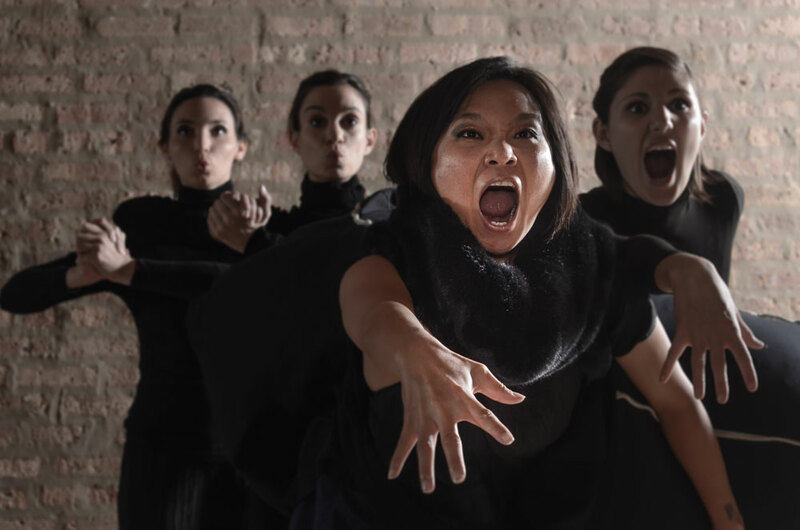 Hosted by Shelby Kroeger, the evening will be an opportunity for friends, neighbors and fans to get to know two of Chicago’s progressive Dance Companies. The Remains continues the work of the Imposter Series, an ongoing exploration of the audience/performer relationship. 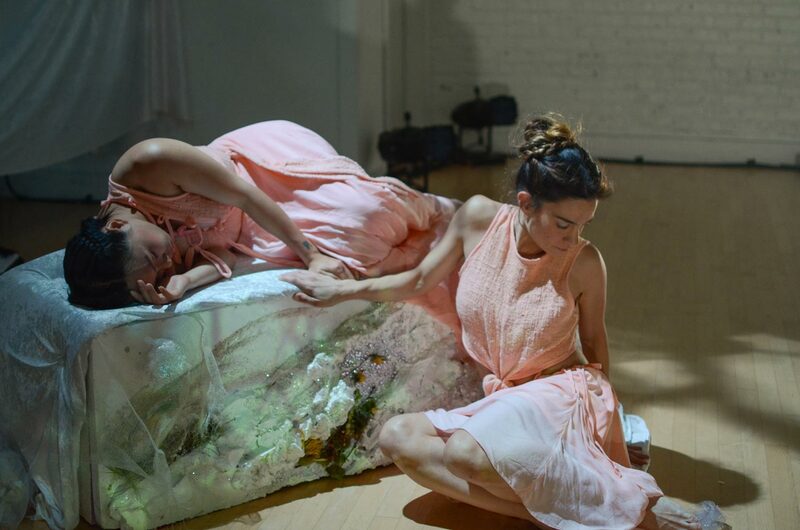 Join us for an evening of video installation and live dance performance that melds movement, object, vibrant image, and original soundscape to explore identity over time. 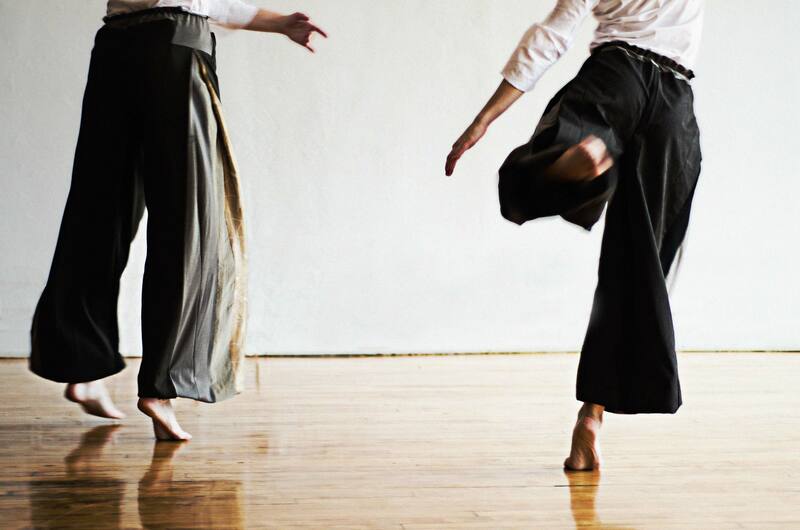 The 7th annual Going Dutch Festival, produced by Side Street Studio Arts, is a celebration of the female voice in dance, music, theater, and the visual arts. 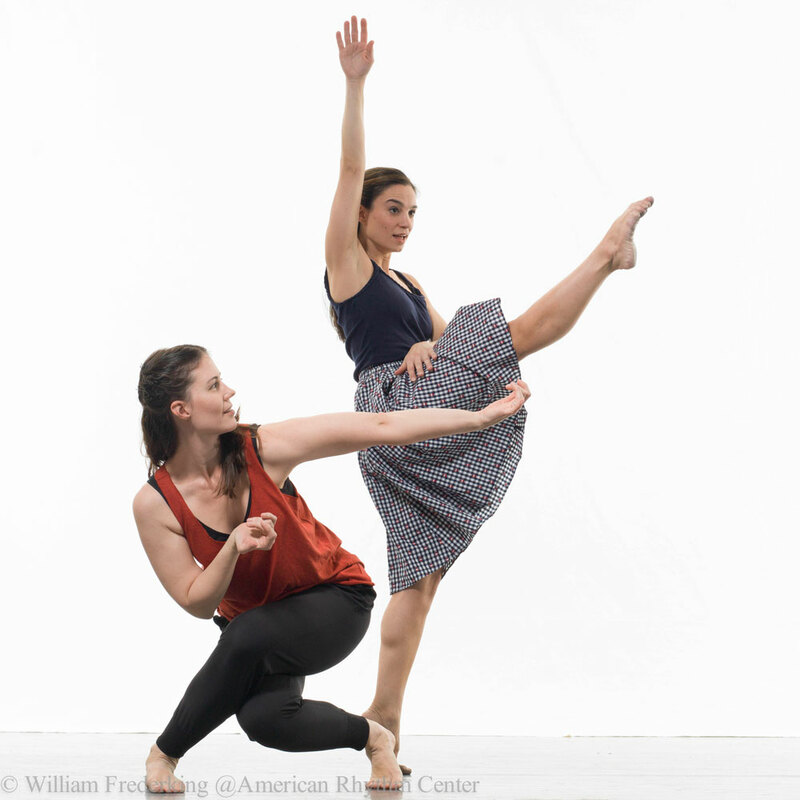 We will be performing excerpts from FloatBrilliance and parts of new work, Left Beneath. 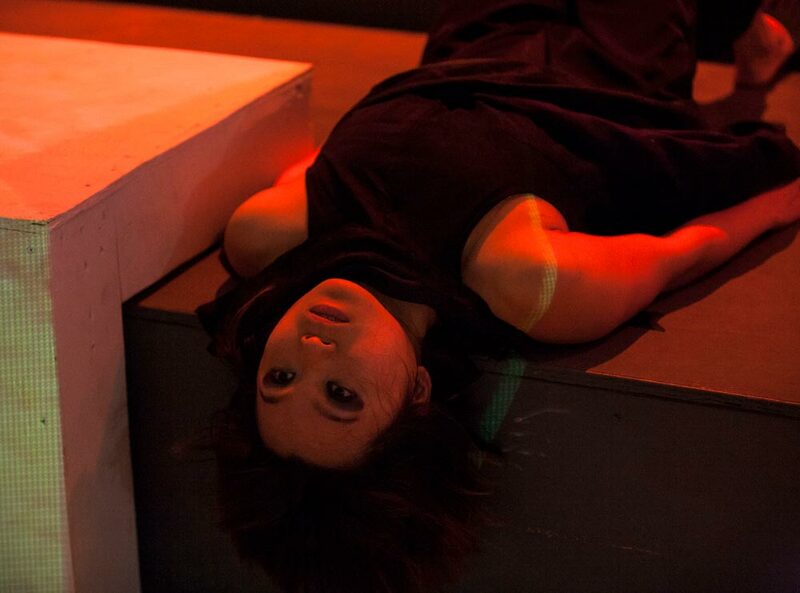 An immersive dance experienced through vibrant and evocative imagery. Exchange is back in 2016! This time we’ve moved from Phoenix to Nashville! Working with Nashville visual and performance artist Carrie Gant, musician Kyle Numann, and visual artist Semi Song to bring IL artists to TN and TN artists to IL. A select group of visual and performing artists will be chosen to represent the two locations and travel from their home state to the other and back again. Shipping, display, and exhibition of visual work will be paid for and handled by Carrie Gant and Side Street. Travel and lodging assistance will be provided for selected performing artists. 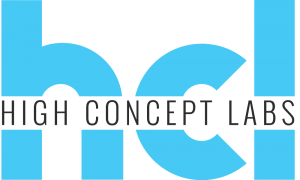 This exciting collaboration will allows artists’ work to travel and reach audiences in both up-and-coming and established art markets, create money-making opportunities for artists, create networking opportunities among artists, and work to bridge the distance among working artists in the United States. Bite size dance installations and treats will be served! An evening of trivia, sweet treats, and toe-tappin’ tunes. Dress to impress and enjoy an evening out on the town. Get down and dirty with our trivia challenge – hosted by DJ Kyle. Teams will be limited to 3 guests per team. First and second highest scores awarded one group prize! The Luxury Package – Enjoy our trivia challenge, sweat treats, and unlimited libations to whet your whistle. Also gets you a snazzy glitter bowtie to jazz up your ensemble! The Necktie – Enjoy or trivia challenge, sweat treats, and one bowtie drink ticket to whet your whistle. The Basic Collar – Enjoy our trivia challenge, sweat treats, and non-alcoholic pours. FloatBrilliance explores honest physicality and how we embody fulfillment. The immersive evening length work explores fulfilling space physically, visually, and sonically while investigating the blurring of roles between movers, video artists, and composers. Physical partnerships are built from playful shifts of time and weight and explore the sensations of tossing, diving, and catching to physicalize gravity’s effect on the body.